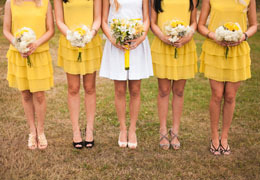 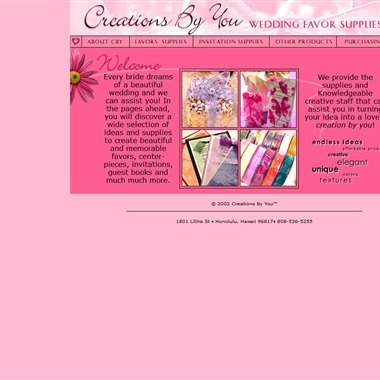 Select photos you like; we'll recommend wedding stationery services in Hawaii Try now! 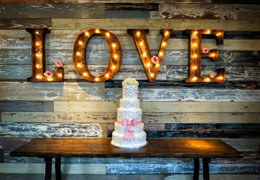 A truly inspired wedding invitation creates a personal statement and keepsake of a bride's special day. 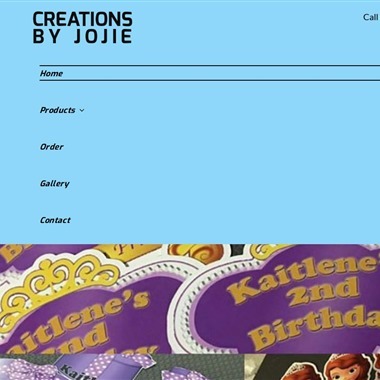 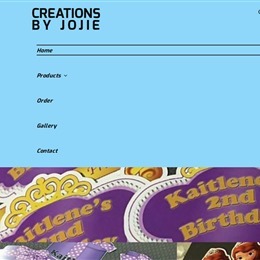 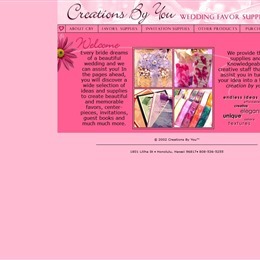 Today, designing your own wedding invitations, table cards, programs and thank you notes is easy with Creation By You. 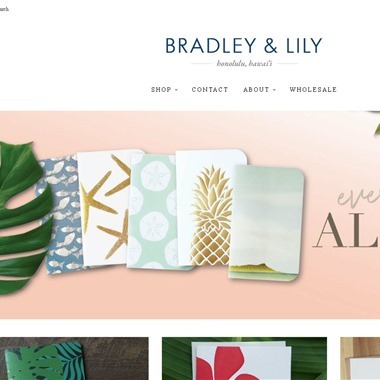 In 2005 Stacey Nomura founded what is now known as Bradley & Lily. 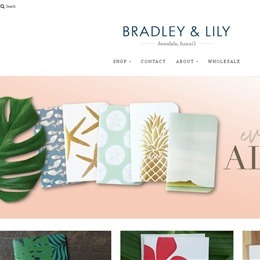 All of our stationery is designed and printed in Hawaii, and is 100% American made.